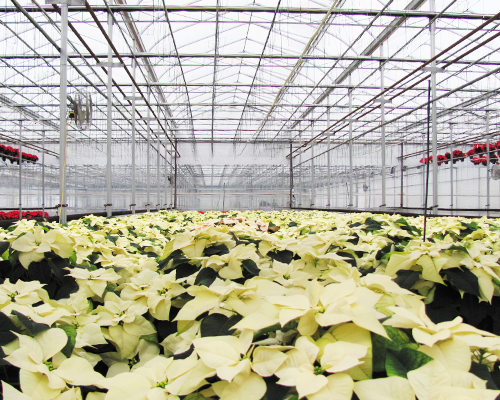 When you're planning to install a new commercial greenhouse the one thing you probably wish you had more of is time. 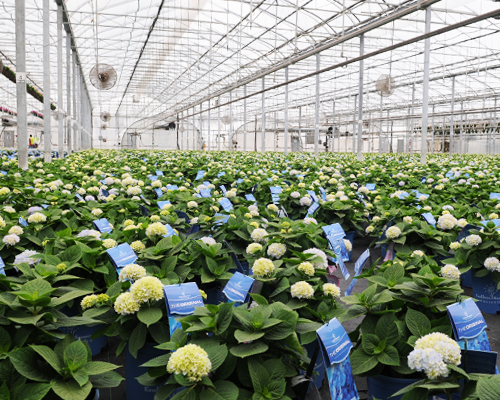 If you're getting ready to install or planning to build a gutter connected poly greenhouse check out these tips to help save on installation time. When debating round vs square consider the time savings right angles and flat surfaces give you. 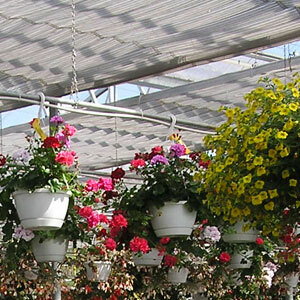 It is the little details in a greenhouse design that can add up to big savings. Round posts require you to use clamps or U-Bolts to connect your trusses and your side and gable framing. Square posts enable a quicker bolt through connection, which is also more secure. Square anchor posts are also easier to install. GGS pre-drills the post hole making it easy to line up posts, whether using a laser level or stake and string. Many other manufacturers still use 2 piece arches for gutter connect greenhouses, but the high tech CNC rolling machines at GGS enable us to roll precision peaks using a single piece of tubing, which gives the structure more strength, and the smooth shape makes it easier on poly. Less bolt connections also mean more time saved building your greenhouse. Time is money, so don’t fumble with plates and u-bolts to connect your sidewall or gable framing. GGS provides square and rectangular tubing with swaged connections so your sidewall tubing slides together easily. A swaged connection means that the tubing is manufactured to fit snugly together without the need for supporting brackets or bolts. GGS posts have a built in saddle for your gutters and a cut out for your drip trough. By manufacturing the connections into the post we remove one extra step other manufacturers have, so your GGS greenhouse installation goes faster. The unique GGS hat-shaped muntin design (the piece that connects to the vent bottom rail and hinges on the arch) easily fits overtop your arch. The vent muntin naturally guides to the right place in the vent rail where the GGS aluminum extrusion snaps into place. If you are putting natural ventilation on your greenhouse (and you should), then the GGS system is an excellent value. 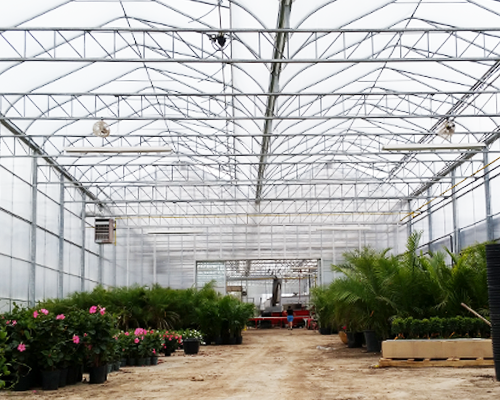 Some greenhouse manufacturers expect the greenhouse builder to assemble the two pieces of gutter and the post top all at one location creating an awkward placement that costs you time in getting your greenhouse project completed. No half measures are taken at GGS. The gutters are placed on the top of the post with a slight overhang, so each gutter can be secured to the post quickly while the next gutter piece is placed into the swaged end and connected together. 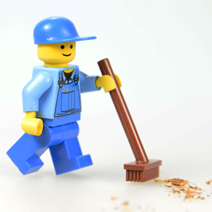 GGS inside sales service team can quickly pull up all your construction drawings to provide over the phone assistance with anything you need clarified for building your greenhouse. 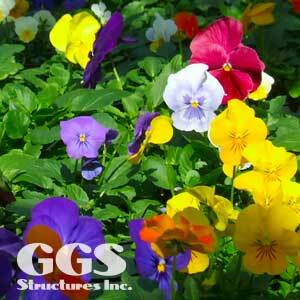 We also offer greenhouse construction supervisors who travel to construction sites all over the world helping growers and garden center owners build their new greenhouse, so whether your greenhouse is located in Homestead Florida, or Medicine Hat Alberta, Japan or the Dominican Republic, GGS has construction supervisors available to work with and train your team. And of course we also provide full crew services if you do not want to build your greenhouse yourself. 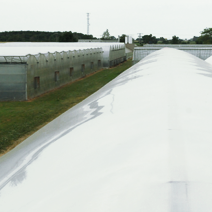 Interested in Our Gutter Connected Poly Greenhouses? Michael Camplin, Sales Manager for GGS Structures Inc., has a long history working with growers acting as an advisor and solutions provider for indoor cannabis facilities and greenhouses across Canada and the U.S.